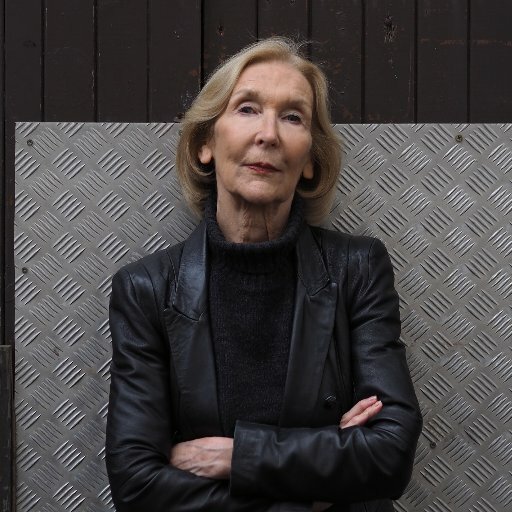 TWO middle-aged women may not seem the ideal protagonists for a crime novel but in Claire MacLeary’s debut they offer a refreshingly different approach to the private investigator genre. The setting is respectable suburban Aberdeen and the city’s dank housing estates with their drug dealers and feral children. MacLeary’s double act are not exactly Cagney and Lacey but that is what makes them so interesting. Maggie Laird is the prim widow of a disgraced police officer who eked out a living as a private investigator when he was flung out of the police for corruption. Her next door neighbour, Wilma, is brash and gaudy but she has the street smarts that Maggie lacks. When Maggie discovers she has been left with debts that her part-time job will not cover, Wilma encourages her to take over her late husband’s clients. Maggie agrees but with two conditions. Firstly, Wilma becomes her partner, and secondly that they set out to clear her husband’s name. This odd couple rub along, knocking the edges off each other and discovering as much about themselves as each other. Maggie begins to let her guard down while Wilma shows that she is far more capable than either of them could have imagined. Murder, drug dealing, vicious gangs and dodgy policemen: the women take them all on in their own fashion. MacLeary has created a fast-paced tale with enough sub-plots to sustain the reader’s interest from first to last. Maggie, with her skelly eye, and Wilma with her spray painted leggings, make a formidable duo and there is plenty of scope for MacLeary to continue the adventures of the Aberdonian quines. Contraband, an imprint of Saraband Books dedicated to crime and thriller novels, has already had major success with Graeme Macrae Burnet’s His Bloody Project. 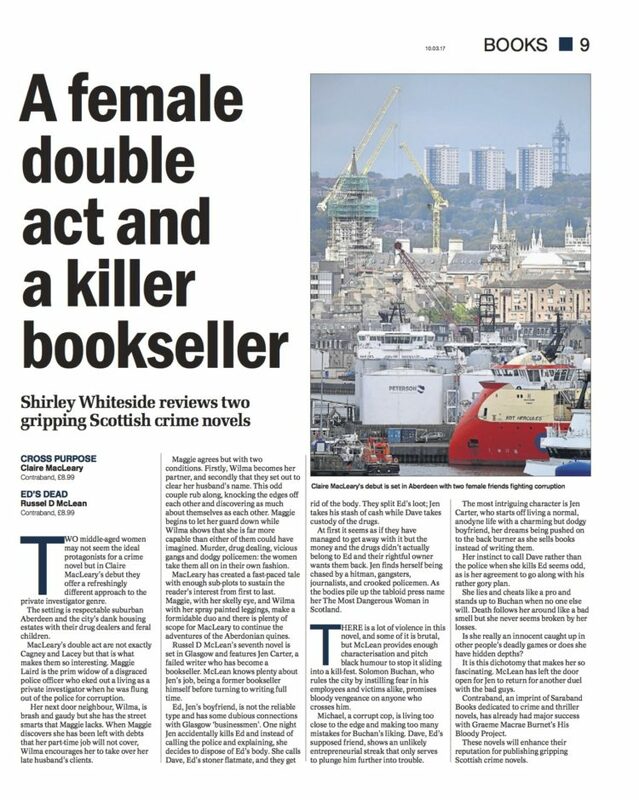 These novels will enhance their reputation for publishing gripping Scottish crime novels.